Disposable income is becoming increasingly hard to come by. But there’s no need to panic; the dystopic future Mad Max predicts is still some ways off. You won’t have to fight off motorised gangs for cans of beans just yet. It does make purchasing a car a difficult thing to do without finance – but is that necessarily a scary prospect? South Africans tend to lean towards bank financing when purchasing a car, and if you do the right research and keep to your budget, you’ll be the proud owner of your very own ride, in just a few short years. Even applying for finance is a relatively pedestrian… erhm, ordinary affair. Most banks have made the application process as simple as possible. But there are some important do’s and don’ts we’d like to impart upon you, so you get the best deal. The difference between a dreary car with no character and a fun and exciting drive is exactly one rush purchase away. A car is a long-term investment – it’s something you’ll be living with for a couple of years at least, and nothing will ruin your day like a bad drive; now, imagine experiencing that every day for years. We wanted to make this point first, because it’s a mistake many first-time car owners make. Before you do anything else, make sure you understand what you want from a car. And before making any final purchases, be sure to search the internet or local motoring magazines for expert and consumer opinions on the car, customer service, availability of spare parts, etc. If you don’t know what you’re buying, don’t buy it. Any good investment comes with a return at the end of it. It’s important, then, to consider the resale value of the car you’re purchasing, because the more you can sell it for at the end of its life, the less you’ll have to pay for the next car. 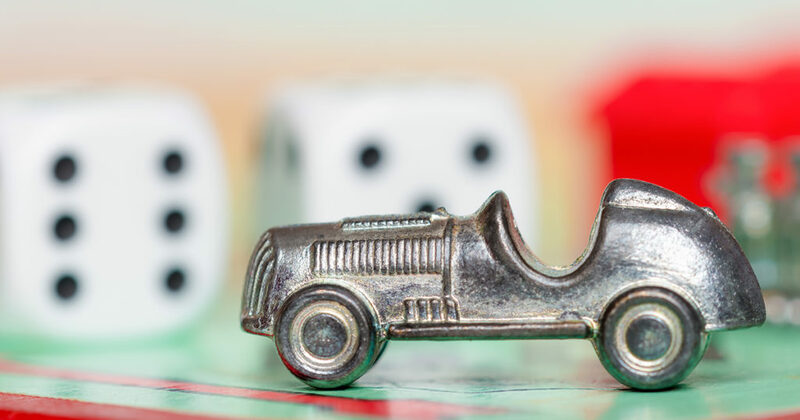 The car’s popularity, its current second-hand sale price, and the most popular colours, are all elements that should be factored into your purchase, to ensure you choose a car with the best possible resale value. And don’t, whatever you do, trade in a car that’s worth less than you owe on it. That remaining balance will be added to your new purchase, increasing your debt. You’ve narrowed down the list of potential cars, but remember to factor in the cost of maintenance, fuel consumption and insurance – some cars cost a lot more to maintain, run and insure than others. Once you have an idea of the total price, you can work out what your monthly repayment is expected to be; Cars.co.za’s finance calculator can assist you with that. It’s tempting to spend a little more – and at times, a lot more – on a better model or a dream car, while completely disregarding your budget. After all, it’s not that much more a month, but rarely do we factor in unexpected costs like medical emergencies, going out with friends and family, or just a rainy day, and that’s a slippery slope to a bread and water diet for the foreseeable future. Of course, it’s a lot easier said than done. We understand that you might still need assistance finding the right car for you. We want to help, to put you behind the wheel of the perfect car the first time around. How about something that’s practical, economical, fun, nippy around the corners and affordable, all in one?